Simple to use, yet powerful and flexible indexing software for professionals. 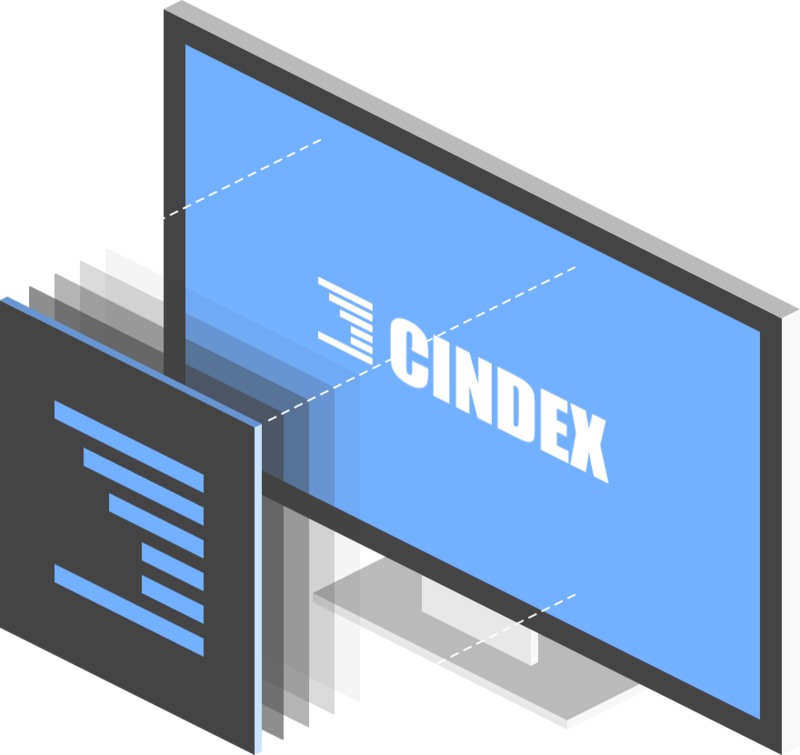 Cindex is the foremost software tool for professional indexers, enabling them to produce the finest indexes in virtually any format with remarkable efficiency and speed. Available for Windows and Mac. We index works of all sizes, ranging from short monographs to major texts and academic journals. We cover a range of disciplines, but have special expertise in clinical and basic medical sciences, in the biological sciences, and in historical records. When you need to revise an index that exists only in printed form, or as a formatted document produced by a word processing program or typesetting system, use our conversion service to have it transformed into text that you can import directly into an index that you prepare with Cindex or another indexing program.